I know, I get it. One of the hardest parts of college is deciding on your major. Some of you may know exactly what you want to do, and that’s awesome! You might stick to it or, for all you know, you might not. On the other hand, some of you may be completely lost as far as what you want to do. That’s totally okay, too. 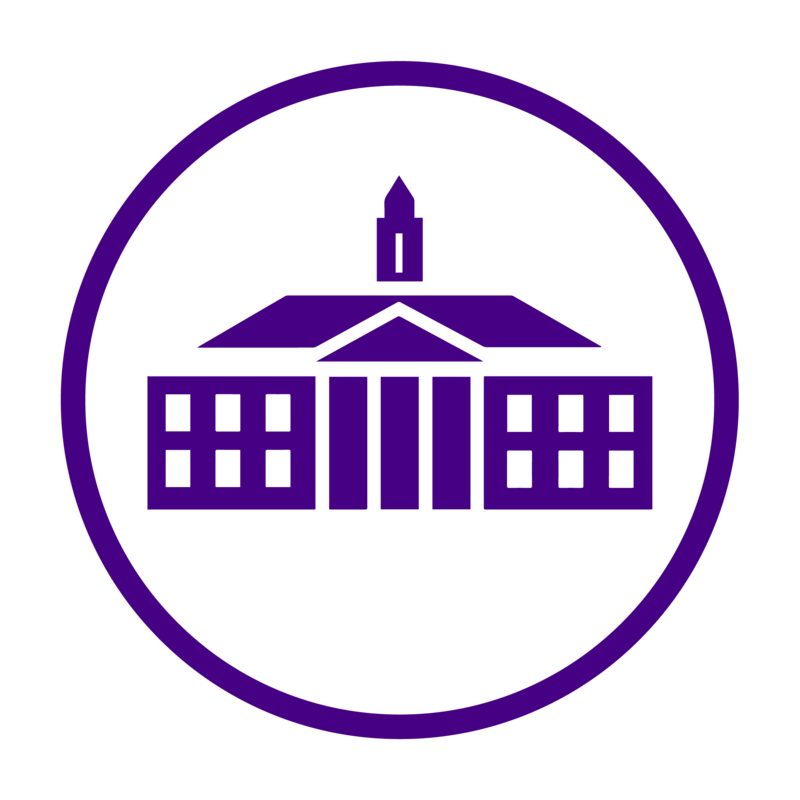 The good news is that JMU has over 50 major areas to explore (not to mention professional concentrations and minors). That gives you plenty of room to explore. What do I mean by concentrations? For example, Communications Studies is a major that offers 7 concentrations, including Public Relations, Organizational Communication, Interpersonal Communication, Health Communication, General Communication, Cultural Communication and Advocacy Studies. That gives you 7 options within that one major… almost like mini majors. Now, I was one of the lucky ones. I knew, coming in, that I wanted to be in the Communication Studies major. However, some people aren’t so lucky. I had a friend who declared her major as Graphic Design, who then changed it to Kinesiology, and then finally changed it to Communication Studies (Public Relations concentration). She was able to change her major that many times and still graduate on time and enjoy her coursework. You will be alright, as long as you understand that it’s okay to explore. Some of my best advice for an undeclared student would be to take advantage of your general education classes. You’re likely to become inspired by course material at one point or another, as long as you keep your eyes and ears open. Another good resource would be to check out these major snapshots. Lastly, I would recommend reaching out to fellow dukes. We really are willing to lend a hand. Say you know someone who’s the president of the geology club (for example), and you’re wondering if geology is right for you, ask to grab coffee with them. People are more than happy to talk a little bit about their day to day. Same thing with our professors and advisers… they are there to serve you. If you reach out for help, you’ll get it. This is one of the many perks of being a duke. I hope this helped you and I hope you remember to keep an open mind when deciding what it is that you want to do. You never know where you might end up, so long as you let yourself wander.